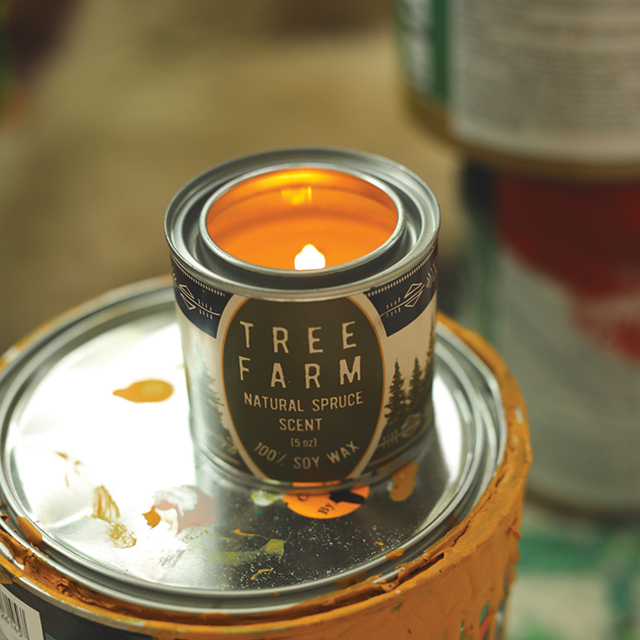 Enjoy the smell of the fresh spruce trees at home. No chopping required. © 2019 Lazy Dog Restaurant & Bar all rights reserved.